What's that little pink colored building in the rear??? Same story here, I took JL class at Noobs rally 3/17 was breathing hard doing the balancing and other drills. Then i took the class again at Pahrump rally, things clicked during the 2nd class and a few aha moments were had. If I can get some crowdfunding to further my learning I would be down to take another class. Chaostrophy, NSFW, typeamark and 1 other person like this. spafxer and dino702 like this. It's a brothel. Once you're outside Las Vegas and Clark County, prostitution is legal in Nevada. pjh66, dino702 and Chaostrophy like this. RJ, you're one smart FF, I was wondering when someone would pick that up... Outstanding !!! 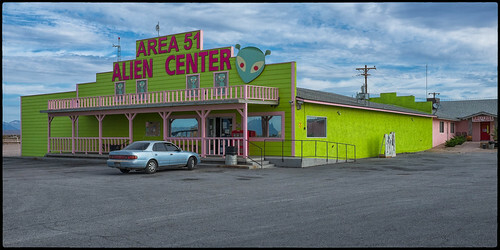 Wonder if they have a alien themed room in that there brothel. Nothing like banging a creature from outer space then going for a motorcycle ride. haha, won't be complete if you don't get abducted and get a free ride to the nearest friendly planet. looking forward to see you in camp. "IN, at least as much as I can commit to 8 months out". What is the commit date when the money is collected? Fatallybitten, NSFW, Chaostrophy and 1 other person like this. non-committal yet, just IN and written on the nevada sand. for now, it will be great to hear how many are interested. hoping to see at least 100 peeps posting up. we had like 150 last year. however, we'll firm up the Jimmy Lewis pre-rally class registration soon. typeamark, fishslapr and Dad like this. If this is half the fun of the noob rally..... Cindy & I are IN. surfgimp and NSFW like this. Oh, it’s way more than half!! surfgimp, NSFW and ArrinD like this. the death valley noobs rally pretty much only covers the west and north side of the park. pahrump is our basecamp to get to the east and south side of dv. besides, many of the riding areas around pahrump is just a short pavement ride to get to. the best part is the town has a lot to offer. arrin and cindy. we'll have a great time. Looks like i'll be in town this year, count me IN! GalacticGS and NSFW like this. the new beta with farkles to the max, shawn brung it. What campground is this? Nowhere near the rallye point correct? 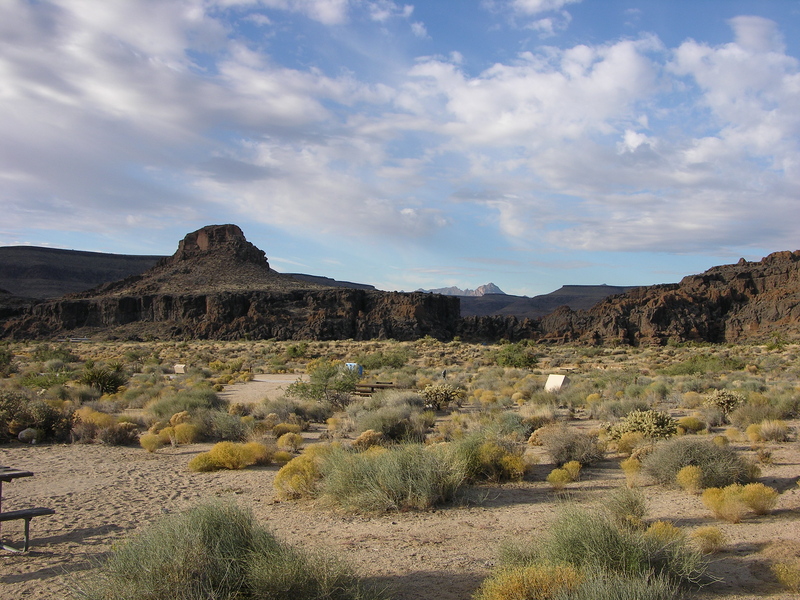 Hole-in-the-Wall campground, Mojave Preserve....not too close. What’s my prize? garf. good to hear you got the package and impress your friends with the pint glass and silicup. now that you have a pickup truck, you're travel time will be much less. we missed you at the noobs and this time...no excuse!